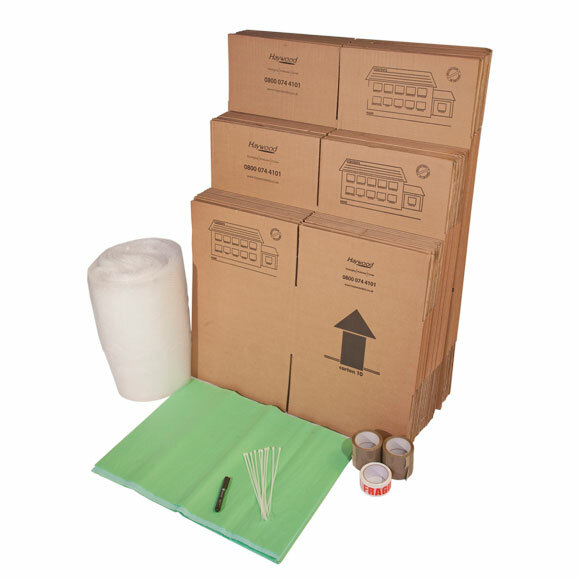 Clear packing tape to seal your removal boxes. 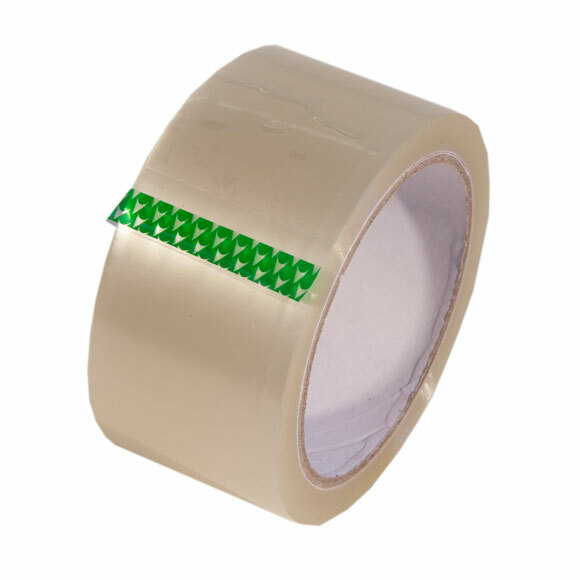 Clear packing tape for sealing packing boxes, bags and when sealing furniture covers. 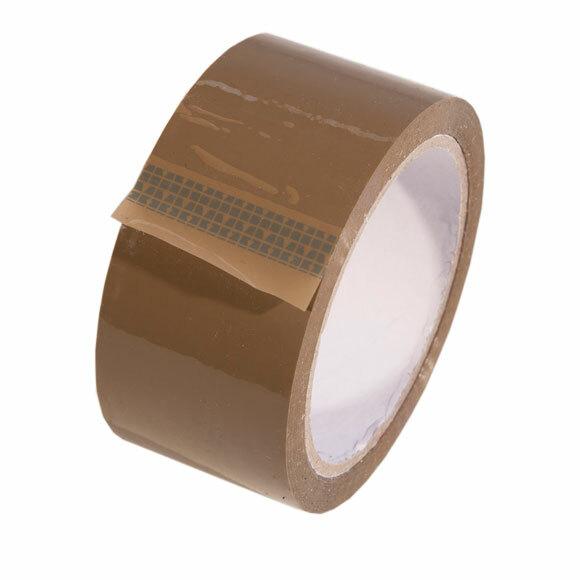 Pack and seal moving boxes as you would with brown packing tape, the colourless packing tape is less obvious, which is ideal if you plan to recycle the removal boxes. 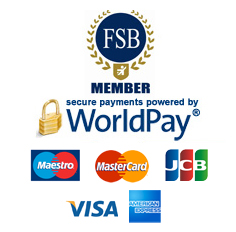 The choice is down to your preference, both are top quality rolls of adhesive tape. 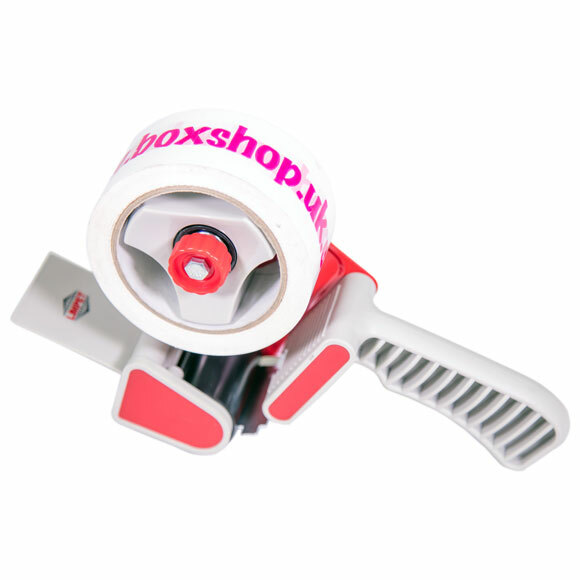 High quality packing and storage materials from www.boxshop.uk.com.